You may be worried. You may have a limited ability to work. You may be disillusioned over the response (or lack thereof) you have received from insurance companies that are supposed to help you. Let us help. We specialize in personal injury litigation and will work with you no matter your background. Our job doesn’t stop after we’ve addressed the legal aspects of your case. When all is said and done, we know that your health is of utmost importance. 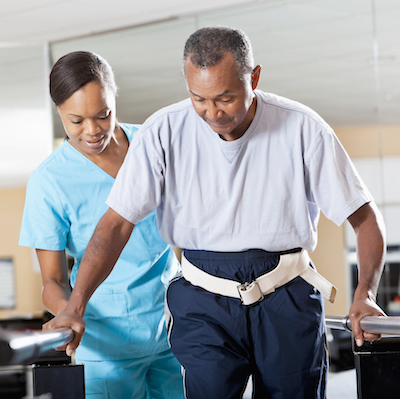 Our goal is help you move forward again. 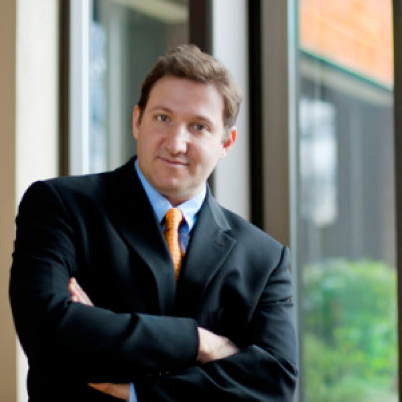 Jason has practiced personal injury law since 2000. He is licensed in both Oregon (since 1998) and Washington (since 2000). After graduating from the University of Oregon law school in Eugene, he worked in the Lane County Circuit Court for a year (1999). He started Posner Law Firm LLC in July, 2007. Posner Law firm will do what it takes under the law to solve your case. Jason took the time to explain every step of the process. Jason is very professional and a person of incredible integrity. He shows genuine compassion while meticulously researching and addressing the legal issues, options, and details of the case…keeping my healing and well-being as a central focus. Jason is very thorough and provided regular updates as my case moved forward. He is realistic in his expectations of the case results and shared honestly the positives and negatives….so there were no surprises..